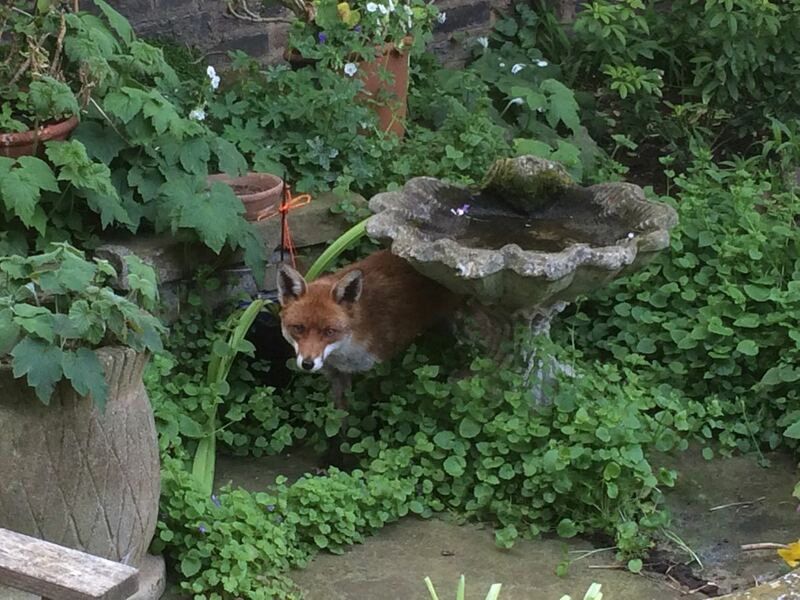 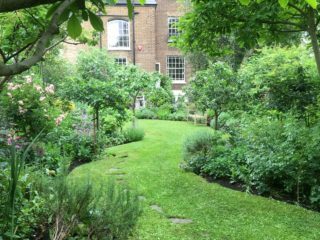 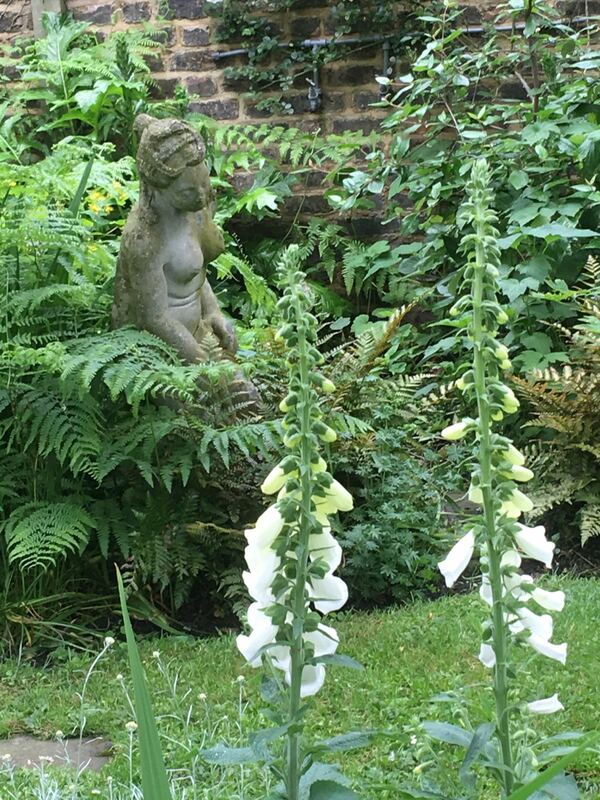 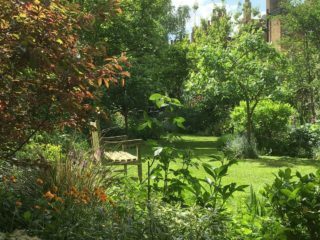 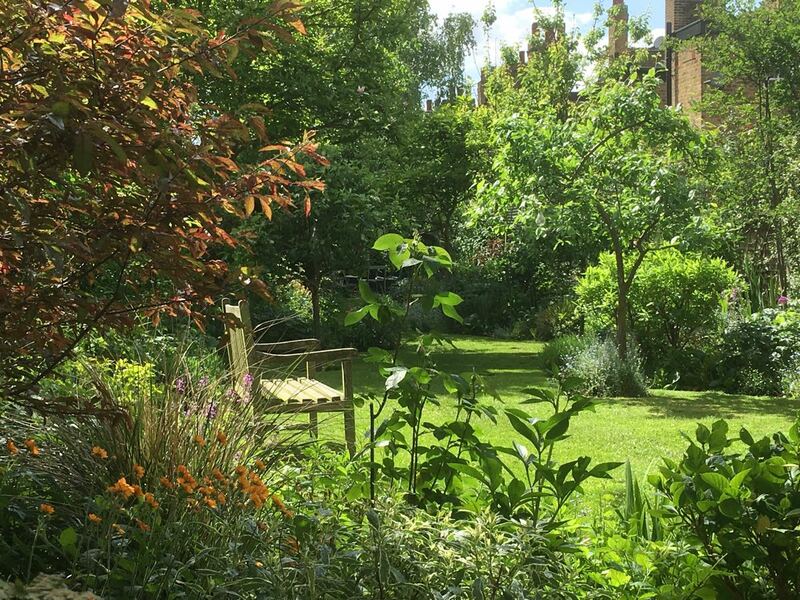 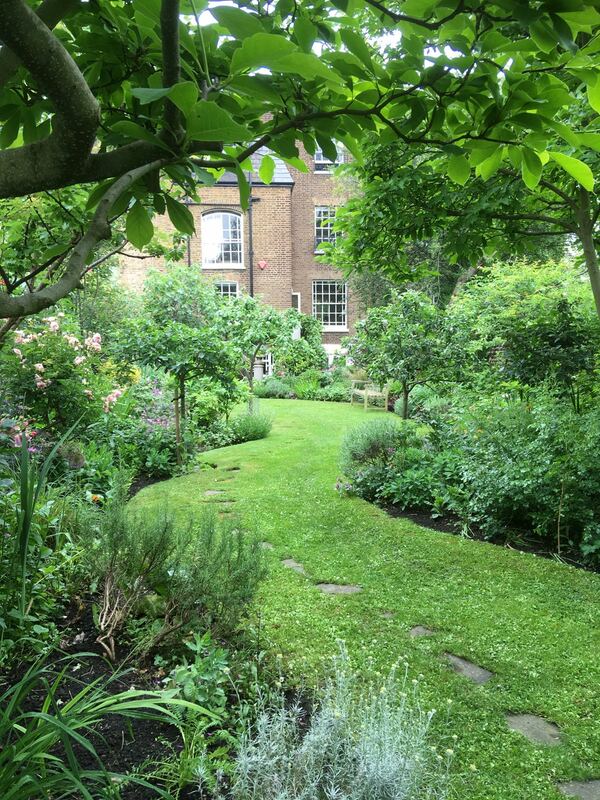 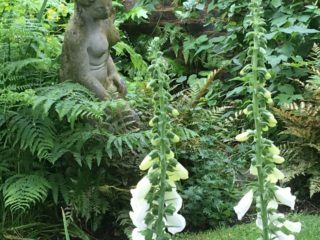 This 200ft garden in the heart of London is an oasis for the homeowner and one very special black cat. It is also home to the abundant wildlife who find places to nest, roost and play. 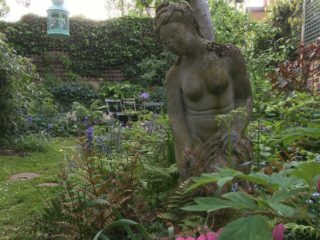 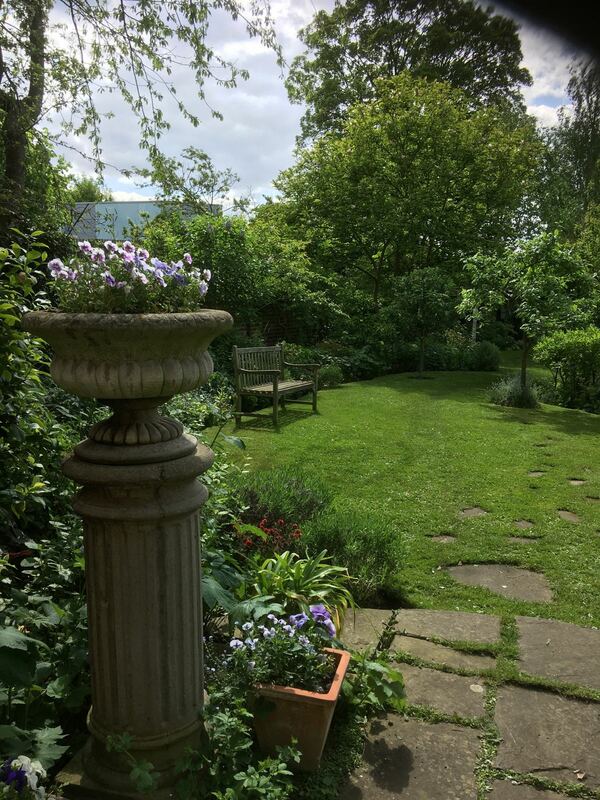 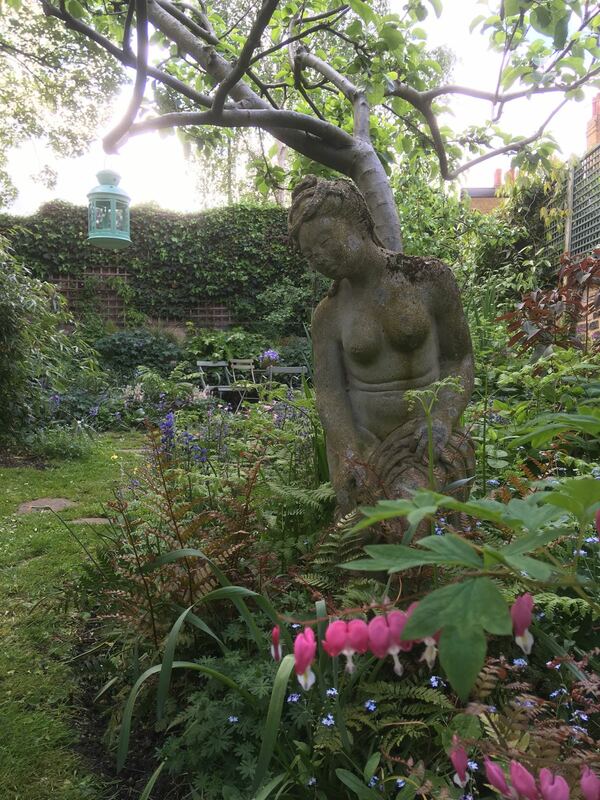 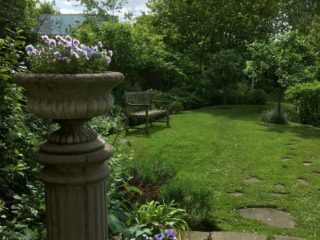 The homeowner and I have worked together for many years refining, pruning, shaping and adding new plantings to this lovely garden.